*We will cleaning your dryers transition tube. *Take a final airflow reading. *Most jobs can be completed within an hour. 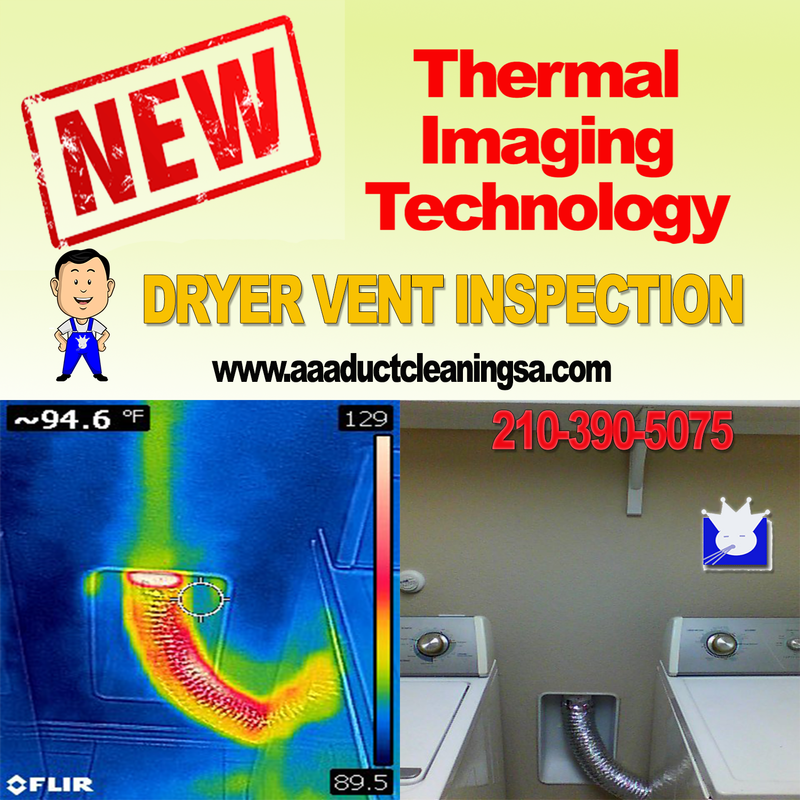 Dryer Vent Repair: We offer complete dryer vent repair and rebuild services if necessary. All repair work comes with a 1 yr warranty. 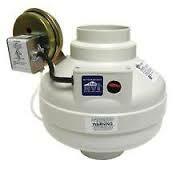 Transitions Vent Replacement: Ther dryer hose of transititon vent does need to be replaced every so often. 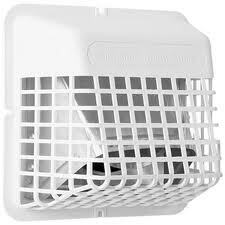 Pest/ Bird Guards Installation-Prevents birds and rodents from taking up residence in your dryer vent. We install and maintain pest/bird guards. 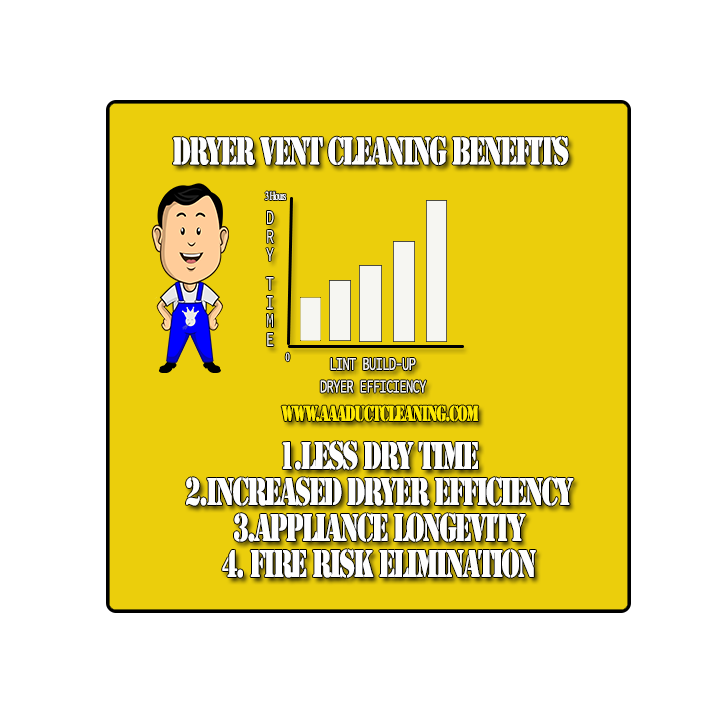 Dryer Vent booster Fans-Are usually found on new homes. They are recommended for vents that run 25' or longer. 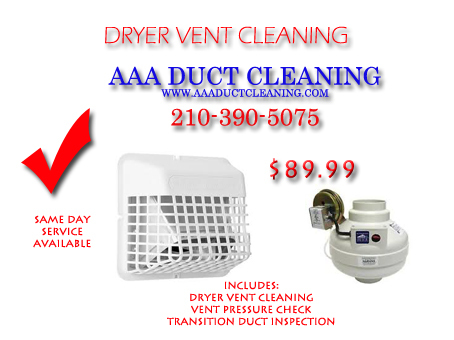 We can install, repair, cleaning, and inspect booster fans San Antonio.